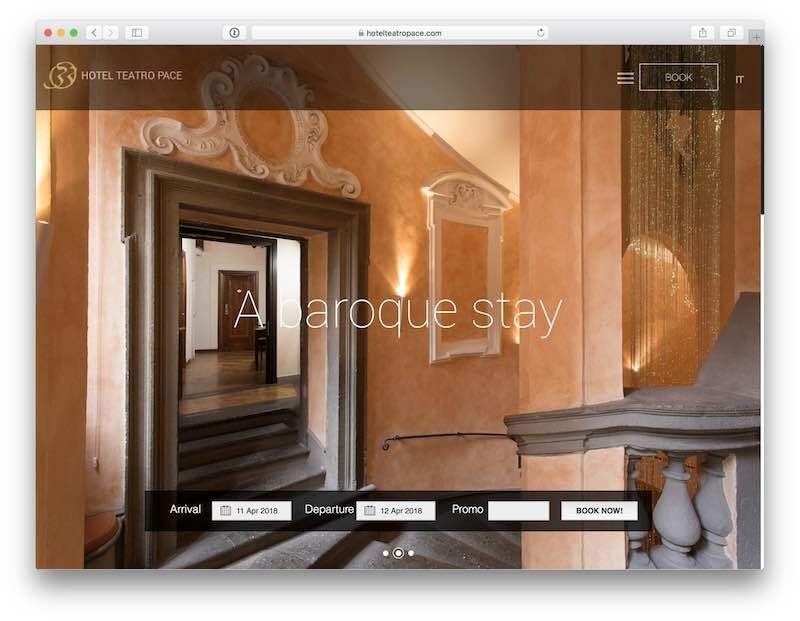 Former client Hotel Teatro Pace has chosen to return to Bookassist. Hotel Teatro Pace is a former Cardinal’s palace dating back to 1582. Located in the heart of Baroque Rome, it is just a stone’s throw from Piazza Navona. 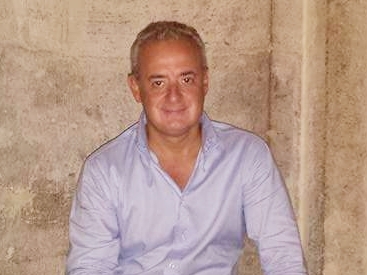 General Manager Fabrizio Trifoglio made the decision to return to Bookassist having had the experience of working with another provider, but without any online strategy support and advice. The decision to return to Bookassist has already impacted positively on Hotel Teatro Pace’s direct bookings, and also on their staff. Commenting on the return, Fabrizio said “Having Bookassist at our side once again for expert advice and direction allows us to focus on what we are great at, looking after our guests! It has freed up time for us. We now turn to Bookassist for expert advice and guidance rather than trying to do it all ourselves.